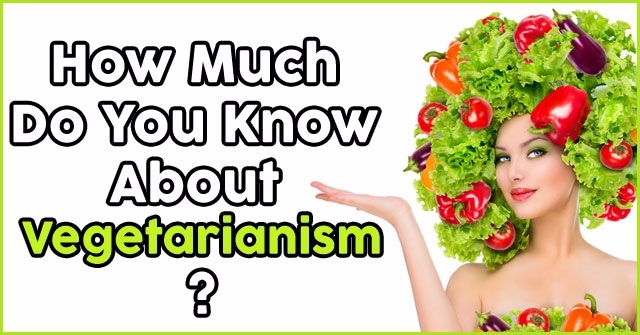 How Much Do You Know About Vegetarianism? 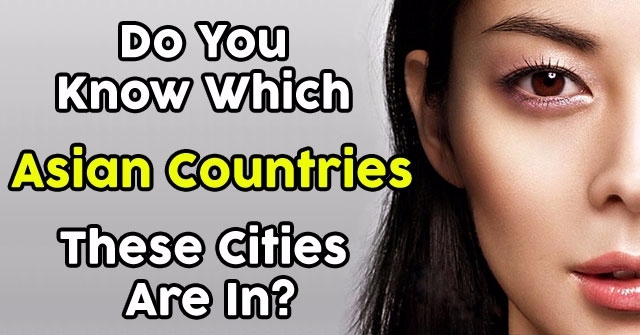 Do You Know Which Asian Countries These Cities Are In? 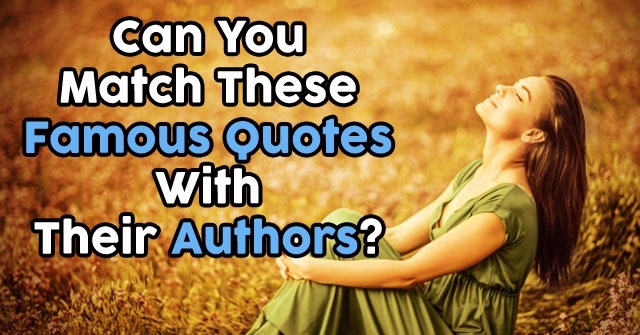 Can You Match These Famous Quotes With Their Authors? 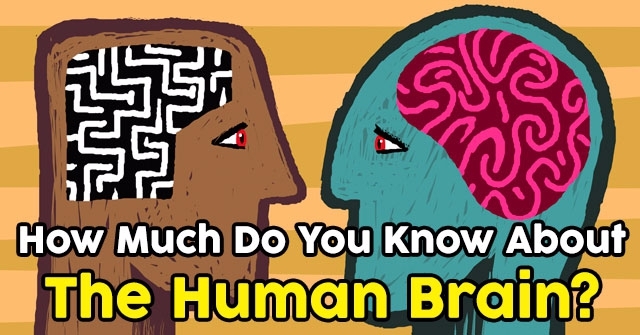 How Clever Are You Really? 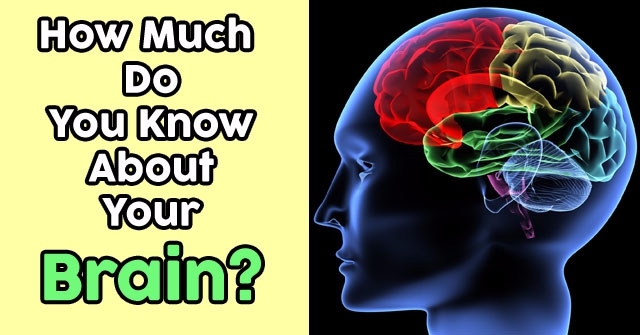 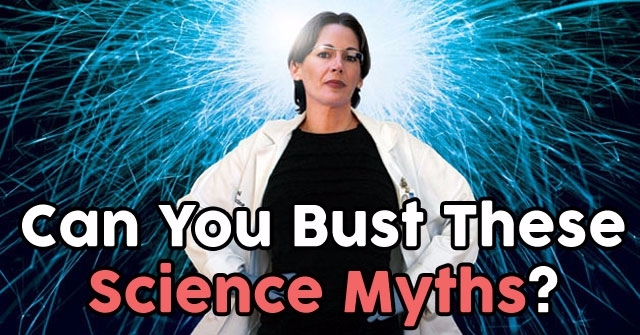 Can You Bust These Science Myths? 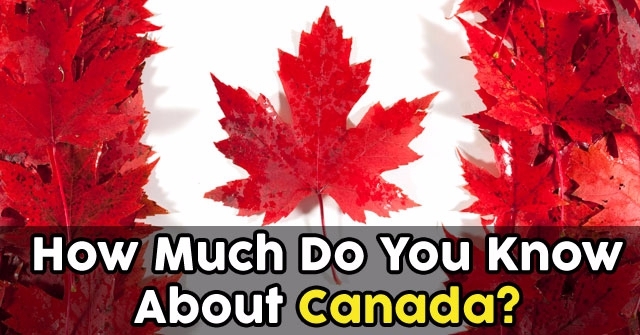 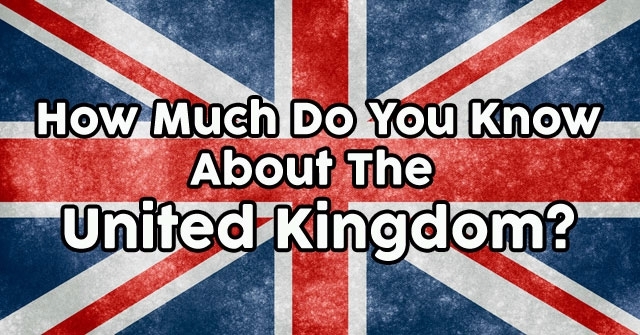 How Much Do You Know About The United Kingdom? 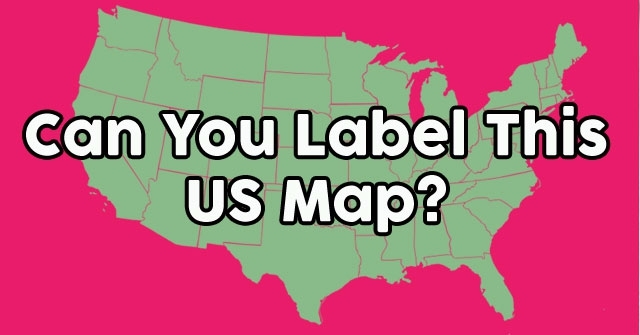 Can You Label This US Map? 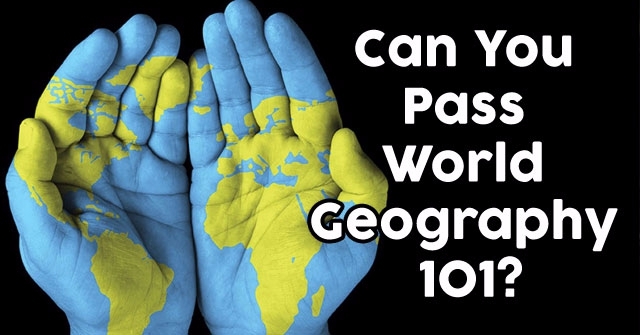 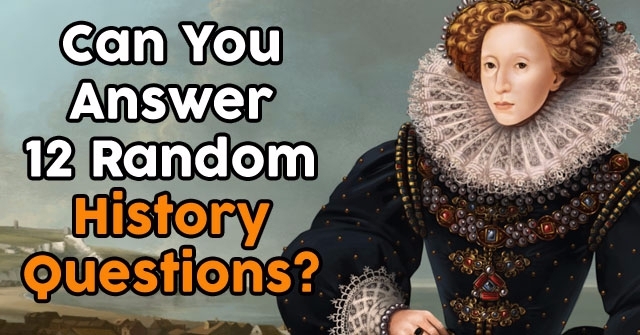 Can You Answer 12 Random History Questions?